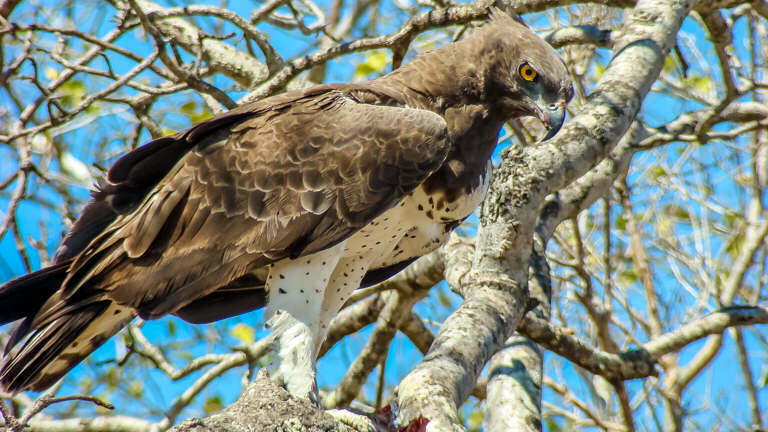 This 6-day tour is designed to provide an extensive overview of the birds, mammals and general nature occurring in Eastern South Africa with emphasis on the Kruger National Park and adjacent Afro-montane Forests and grasslands. 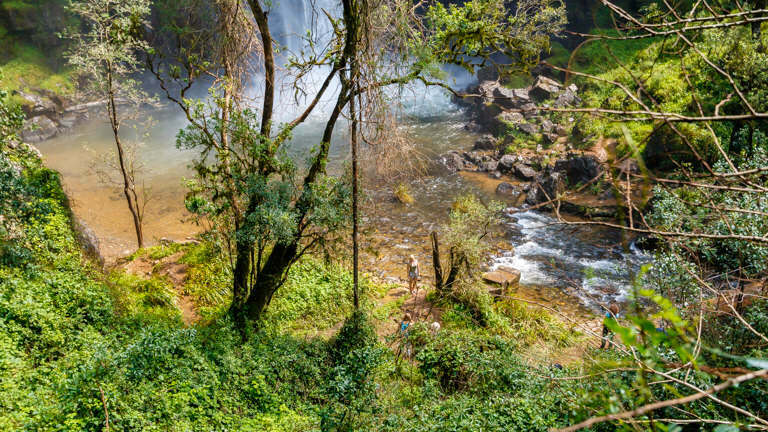 Several different habitats will be encountered ranging from Montane Grassland, Afro-montane Forest, Grass savannah, Riverine forest, as well as several tree and bush savannah areas occurring on the predominant basalt and granite soils. 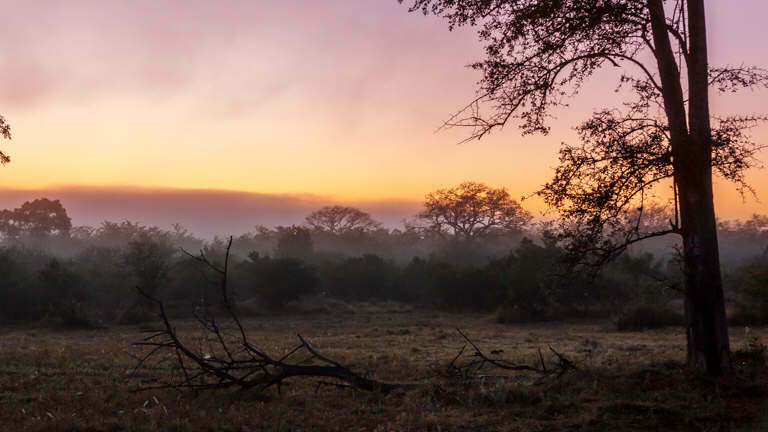 This 4-day tour is designed to provide, in the short time available, an extensive overview of the birds, mammals and general nature occurring in the Kruger National Park. Several different habitats will be encountered ranging from Grass savannah, Riverine forest, as well as several tree and bush savannah areas occurring on the predominant basalt and granite soils. Depending on the time of year one can expect to view in excess of 250 birds, 25 mammal species as well as reptiles, trees and other fauna. This 5-day tour is designed to provide, in the short time available, an extensive overview of the birds, mammals and general nature occurring in Eastern South Africa with emphasis on the Kruger National Park. Several different habitats will be encountered ranging from Montane Grassland, Afro-montane Forest, Grass savannah, Riverine forest, as well as several tree and bush savannah areas occurring on the predominant basalt and granite soils. The tour is escorted by a specialist birding guide with more than 10 years’ guiding experience.